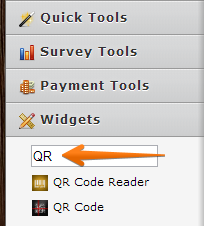 when the form's url is generated, any way to create a QRCode at that time? Thank you for contacting us. Yet this is possible jotform just added a feature called Widgets just simply type in the search box for QR and you will get a result related to your search. 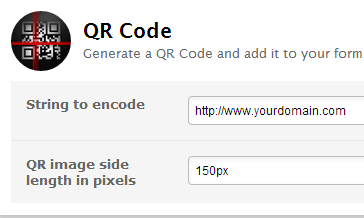 Then under the string to encode just type in the url then hit on finish to generate a QR code. Don't hesistate to contact us if you have other questions. You can create a new thread if your question is not related to the topic of this thread.